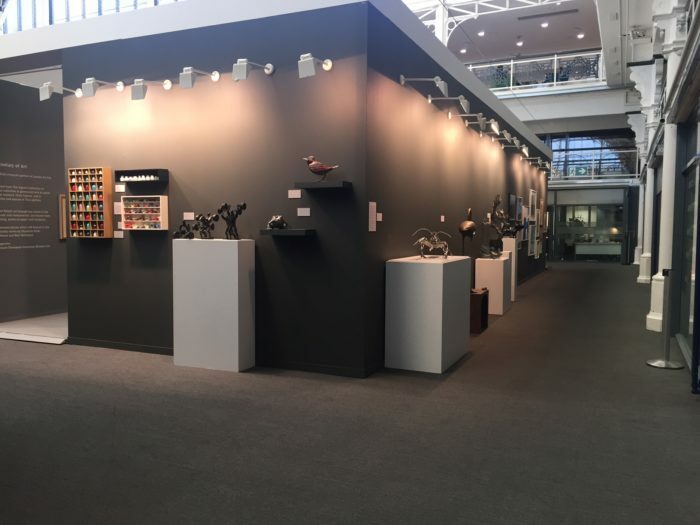 The Sladmore Gallery and Sladmore Contemporary are delighted to participate in the 29th London Art Fair which will take place from 18-22 January 2017. 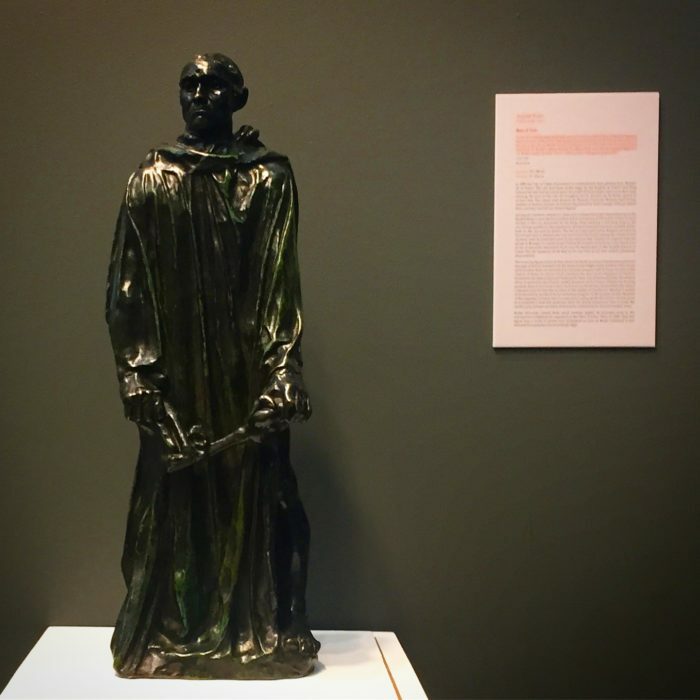 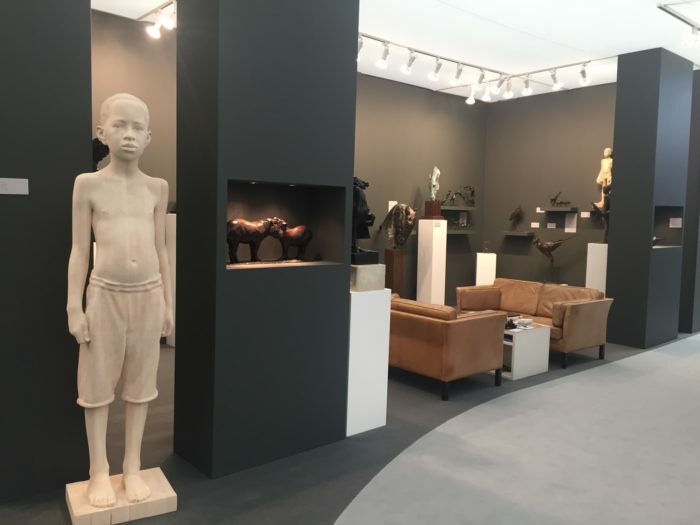 Museum quality Modern British art will be presented alongside contemporary work from today’s leading artists, covering the period from the early 20th century to the present day. 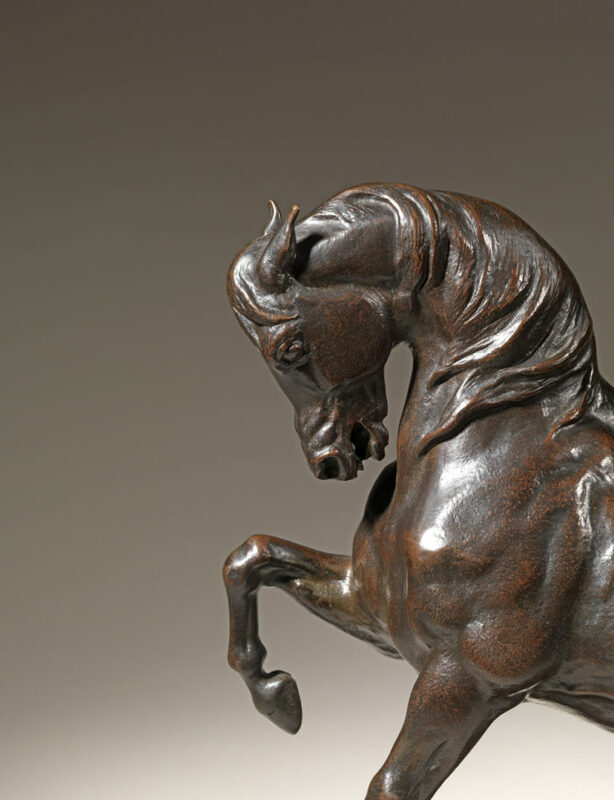 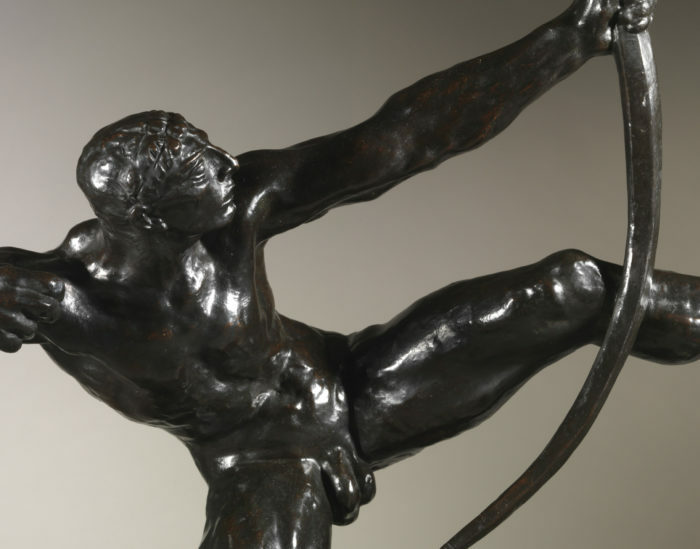 We are delighted to bring such classics as Emile Bourdelle’s ‘Archer’ and Antoine-Louis Barye’s seminal ‘Turkish Horse’ to the stand, presented together with the most prominent works by Mario Dilitz, Nic Fiddian Green, Mark Coreth for the contemporary side.